ADD HEATING AND COOLING TO YOUR NEW LEATHER SEATS! 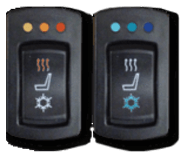 Katzkin offers OEM quality seating temperature control systems that can be incorporated into your premium leather interior. From our heat only system that offers a high and low level of warmth, to our state-of-the-art heating and cooling system that provides 3-levels of heat and 3-levels of air conditioned comfort, you’ll ﬁnd these innovative options offered exclusively from Katzkin. 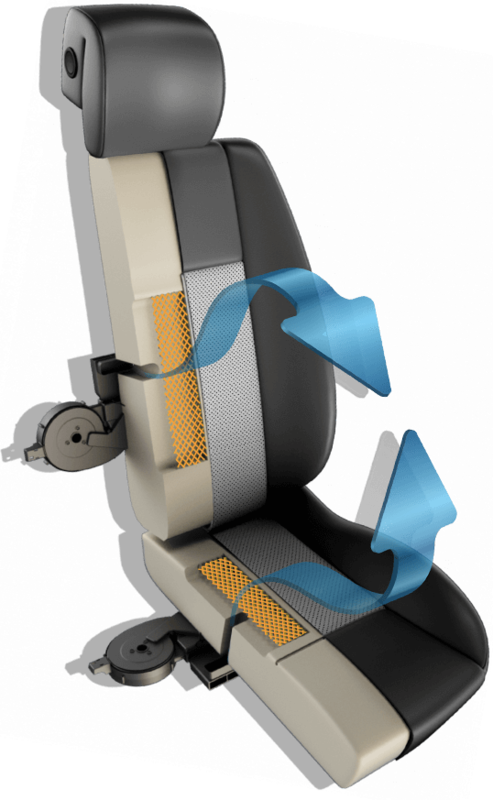 Degreez heating and cooling can only be installed on a Katzkin perforated leather interior. To get Degreez, choose your interior design and let your authorized Katzkin installer know that you want Degreez!